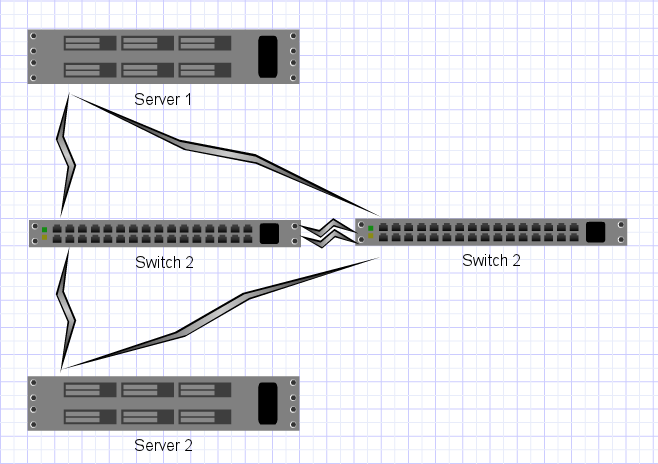 Ethernet Link Aggregation (aka PortChannel, Etherchannel, ethernet bonding, NIC teaming, trunking, link bundling, Smartgroup, Ethertrunk, etc) is a way to combine multiple Ethernet links to a single logical link. This improves redundancy and increases aggregate performance. It is good stuff, especially if you are into High Availability. 10g-nexus(config)# port-channel load-balance ethernet ? 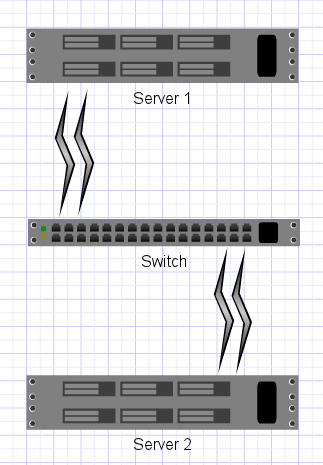 Many switches do not support any modes that stripe traffic (instead choosing a port based upon IP or MAC level addresses); for those devices, traffic for a particular connection flowing through the switch to a balance-rr bond will not utilize greater than one interface’s worth of bandwidth. In the end it breaks down to about $2000 per 20g bond. (taking into account switch ports, nics, cables, etc) If your speed and availability can justify that cost, then it is a cool setup.